The Big Wobble: Another nuclear accident declared an emergency in the US: Tunnel that contained rail cars full of nuclear waste collapsed. Another nuclear accident declared an emergency in the US: Tunnel that contained rail cars full of nuclear waste collapsed. 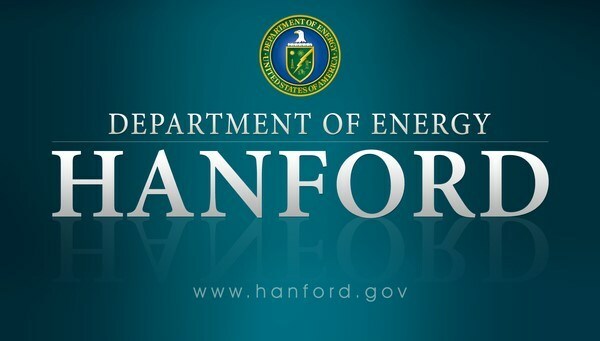 The U.S. Department of Energy in Richland declared an emergency at the Hanford nuclear site in Washington on Tuesday morning after a portion of a tunnel that contained rail cars full of nuclear waste collapsed. There apparently has been no release of radiation and no workers were injured, said Randy Bradbury, a spokesman for the Washington state Department of Ecology. The emergency was declared at 8:26 a.m., according to an announcement on the Energy Department's website. An alert came from the 200 East Area, the department said. Access to the area has been restricted. Workers at the site of the tunnel collapse were evacuated. No workers were in the tunnel. Workers farther away were told to remain indoors. Officials have not evacuated any employees from nearby buildings, said Lori A., a spokeswoman who would give only her first name. She said she did not know how many employees were asked to stay put while crews investigate the damage. Nearby roads have not been affected, she said. She had no other information to share and said updates would be posted on the Hanford Emergency Information website. Residents of Benton and Franklin counties are not required to take any action, the energy department said. The Hanford Fire Department is at the scene, the energy department said. Workers in the vicinity were being sheltered as a precaution at 9:39 a.m., when the department released its latest update. Hanford for decades made plutonium for nuclear weapons and now is engaged in cleaning up the nation's largest volume of radioactive defense wastes. The sprawling Hanford site is near Richland and is half the size of Rhode Island. Reporter Susannah Frame with KING 5 in Seattle is tweeting from the site.